Leuralla NSW Toy & Railway Museum features original furnishings and decorative fittings from the 1920s to 1950s. 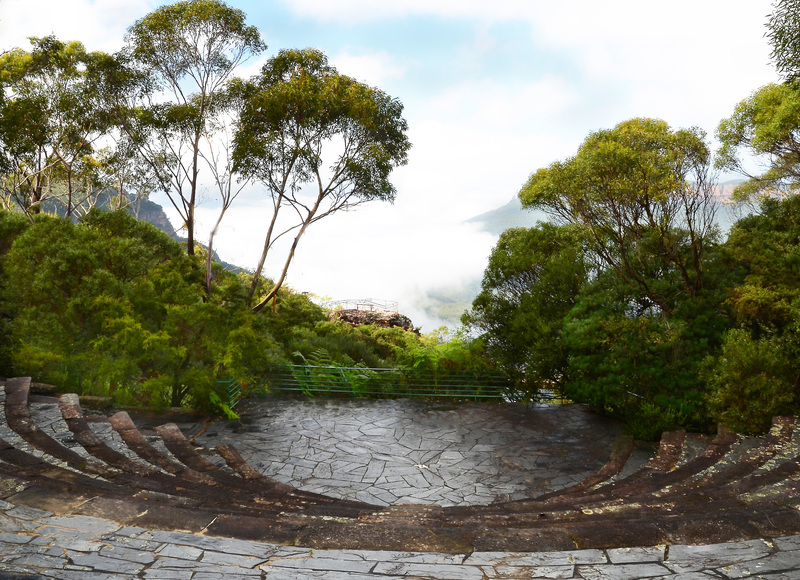 Panoramic views of the Jamison Valley from the museum. The museum is housed in a heritage house dating from 1912. The museums is set in 5 hectares of historic gardens. 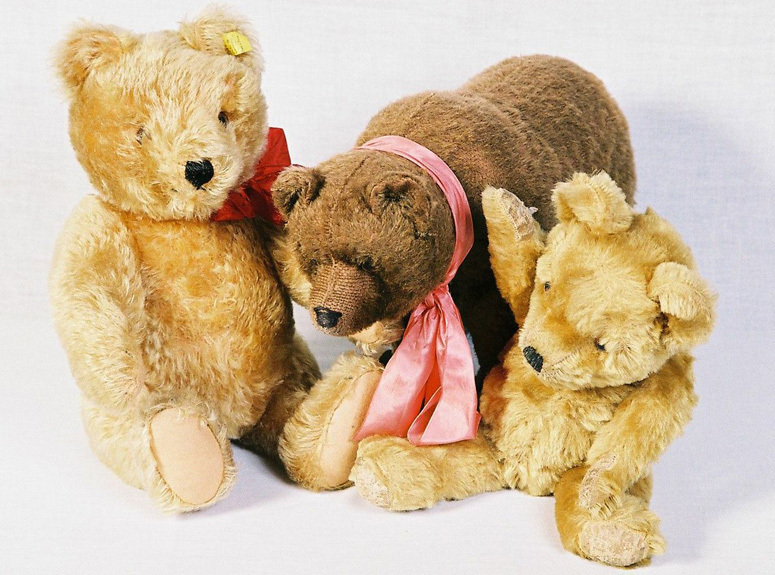 Part of the teddy bear collection on show at the museum. 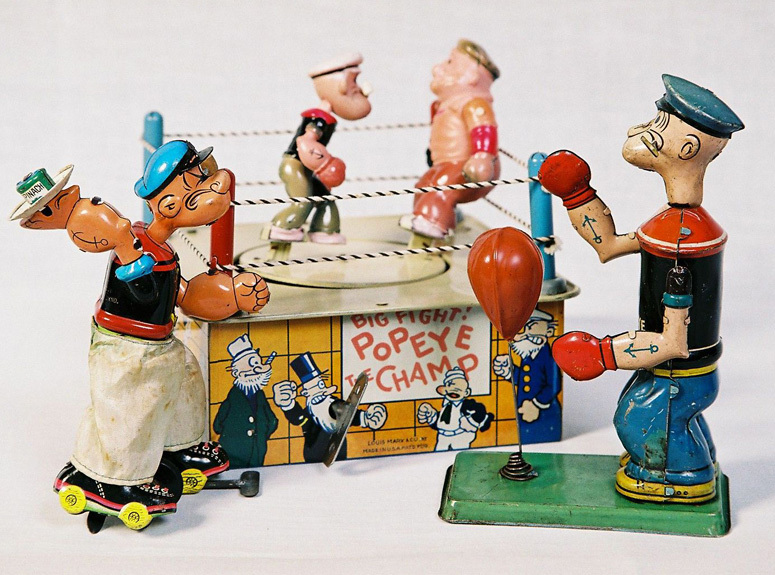 Part of the historic tin toy collection on show at the museum. 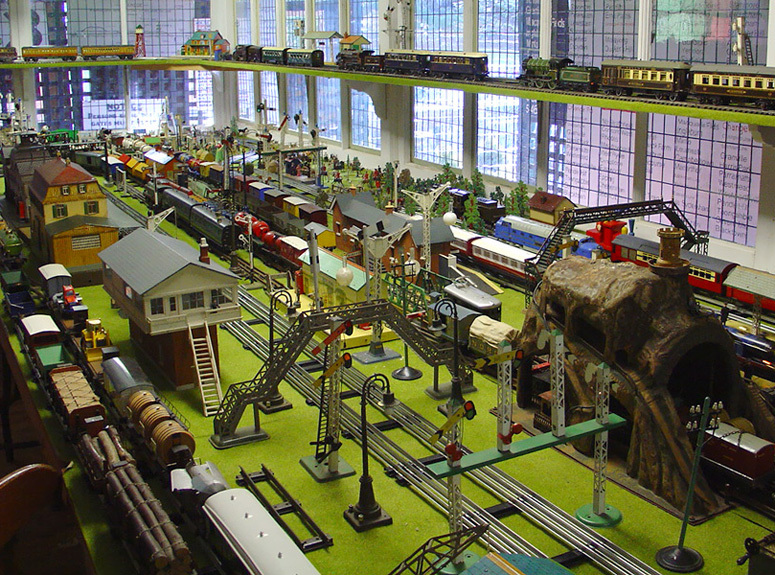 Part of the model railway collection at the museum. 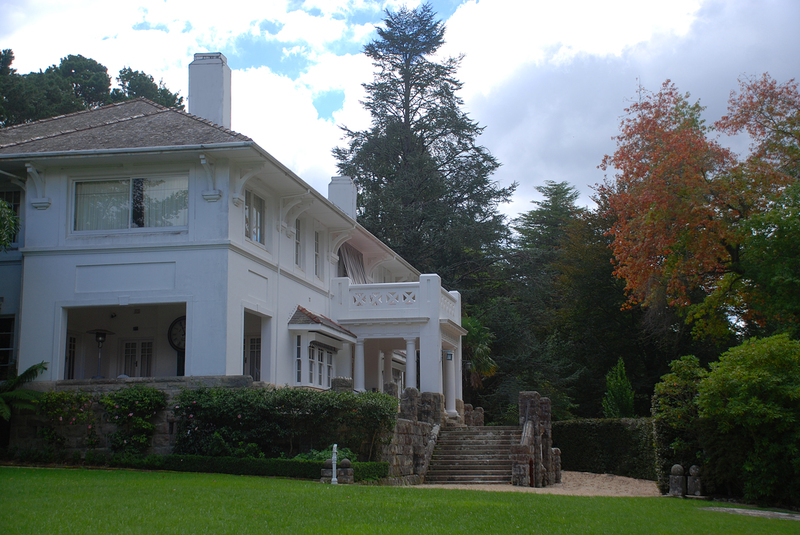 Set in 5 hectares of historic gardens overlooking the Jamison Valley, the NSW Toy and Railway Museum is a must see on any trip to the Blue Mountains. Housed in a historic house dating from 1912, the museum offers a wonderful glimpse into family life in the mountains in the 1920s to 1950s, complete with original furnishings and decorative fittings. The museum is home to a remarkable collection of important toys, childrens’ literature, games and models from the 20th Century. The collection includes rare tinplate trains, airplanes, zeppelins, ships, automobiles, lead and elastolin figures, as well as working model train layouts complete with train station, harbour, farm & garden and military scenes. Enduring favourites include Alice in Wonderland, Tintin, Babar, Winnie the Pooh, Noddy and Rupert Bear, Popeye, James Bond, Action Man, the iconic Barbie and many others including the phenomenon that is J K Rowling’s creation Harry Potter. Important dolls, teddybears and stuffed animals, Meccano, construction kit, games and jigsaws, children’s literature & comics are all represented. 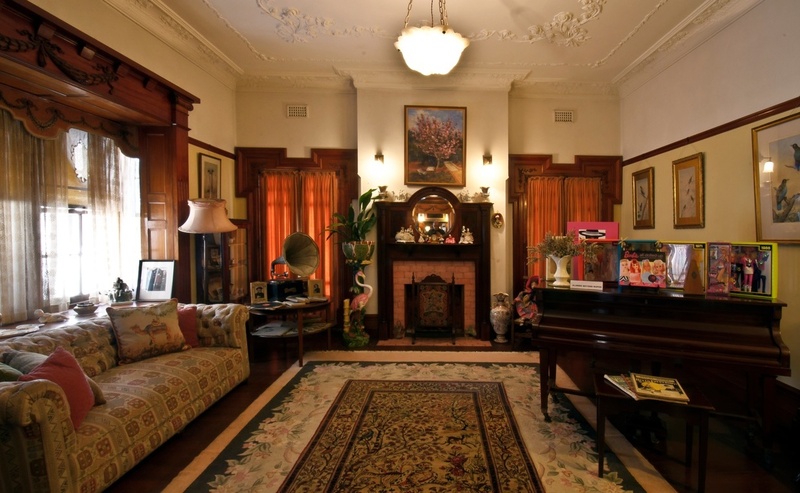 The house also features a commemorative museum to the great Australian politician, intellectual and statesman Dr. H V Evatt.